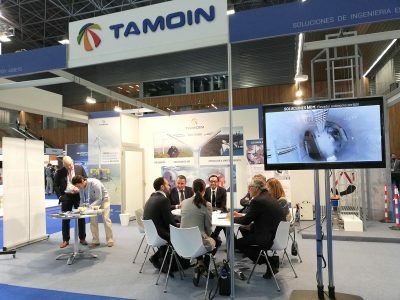 Tamoin, with more than 6,500MW managed in wind sector, has participated as an exhibitor in the Wind Europe 2019 event, which was held in Bilbao, city where Tamoin was founded in 1956. For three days, Bilbao has been the setting for Wind Europe 2019, the most important event in the wind sector at European level. 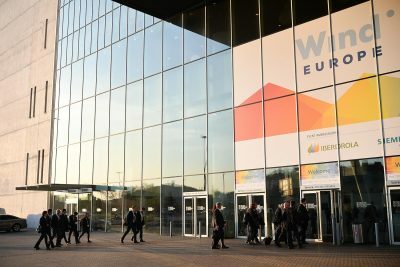 This year it gathered more than 8000 experts from the sector and 300 exhibitors from more than 50 countries. 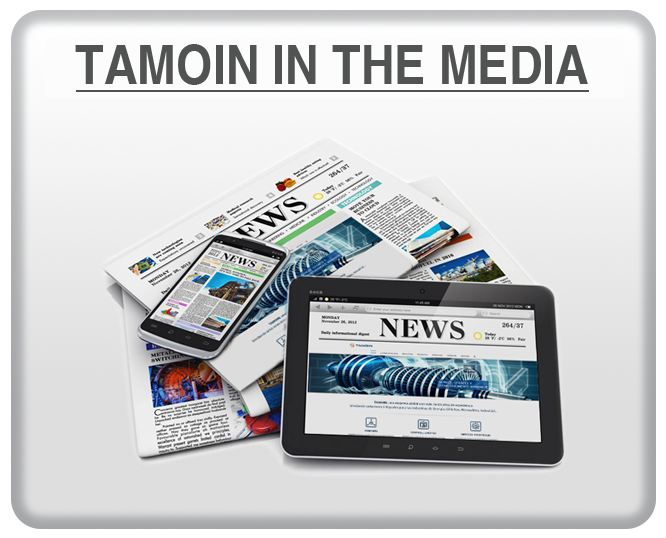 His Majesty King Felipe VI inaugurated the event. 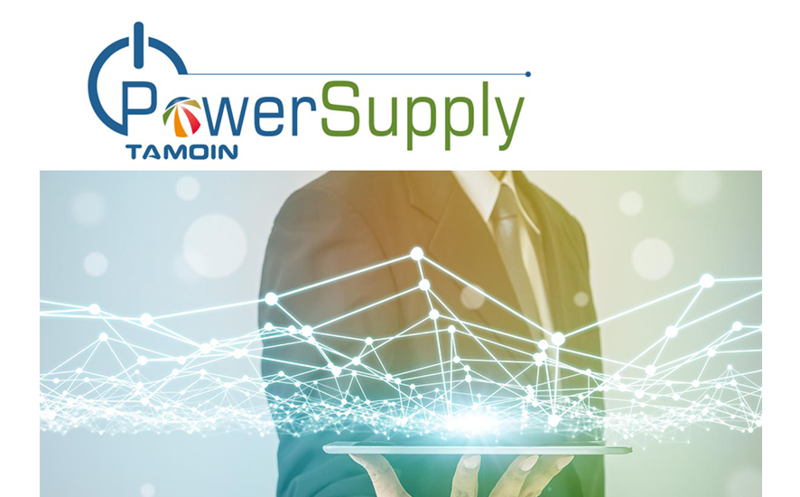 In Tamoin we have taken this chance to show our products and services focused on the wind sector, especially our advances and new MD Solutions: the “Fire Resistant Brake Disc Cover” and the “Portable Autonomous Elevator“. Our Engineering team installed a model of our Elevator in the same stand, and it could be used as a demonstration. 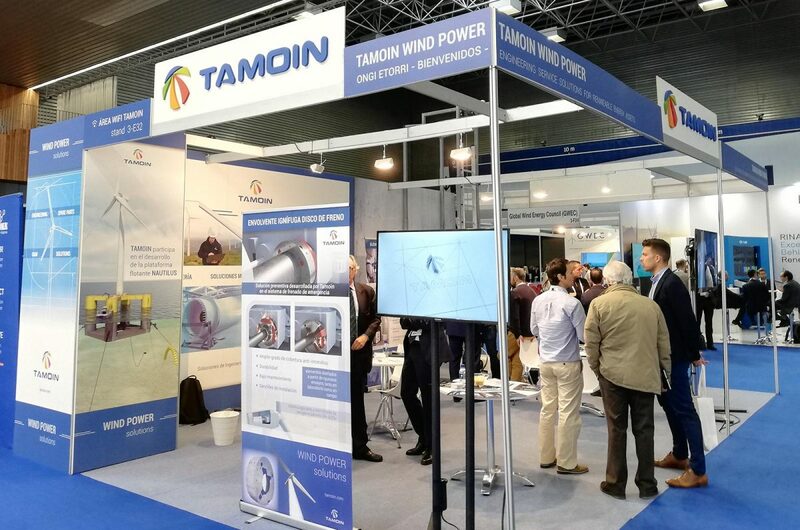 We value the celebration of this event as very successful and we thank all of you who have visited our stand, especially our Clients, for the opportunity to share with you our firm present and future strategy in the wind sector. 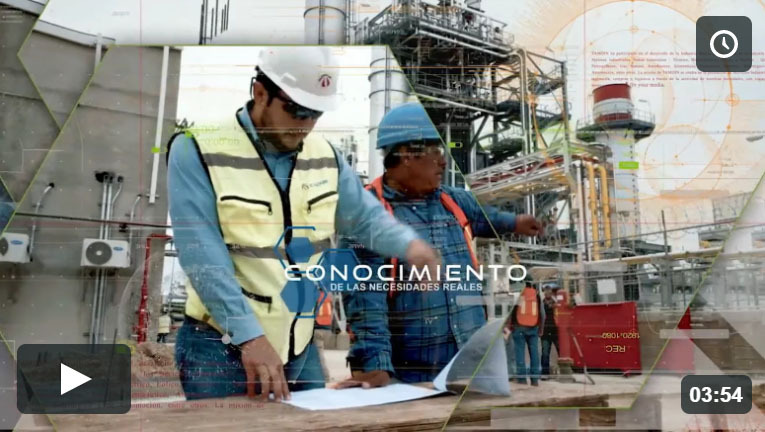 Our Management Systems are certified in accordance with the strictest international standards in terms of Prevention of Occupational Risks, Quality and Environmental Management.